Autumn is upon us. No doubt you have already found some delicious fall flavors to spice up your tastebuds this season. 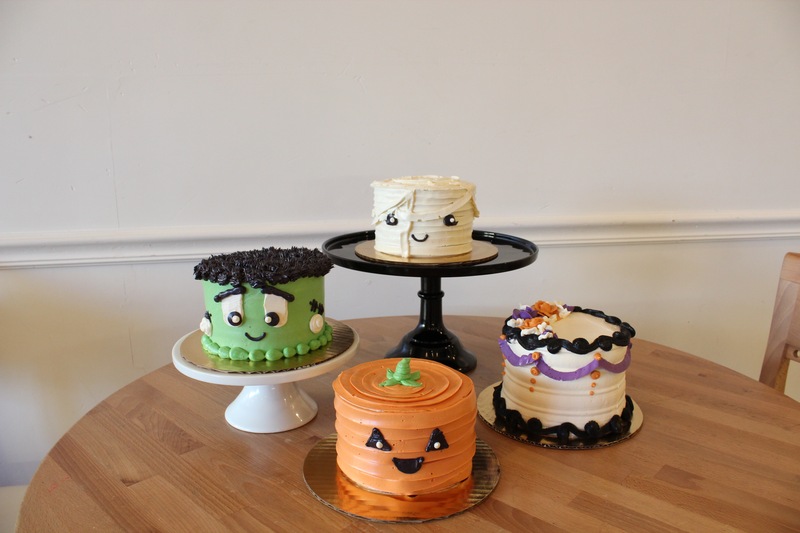 Although everyone has already been basking in our cafe’s delicious hot spiced cider and pumpkin drinks, we wanted to share some of our favorite Halloween time desserts with you. 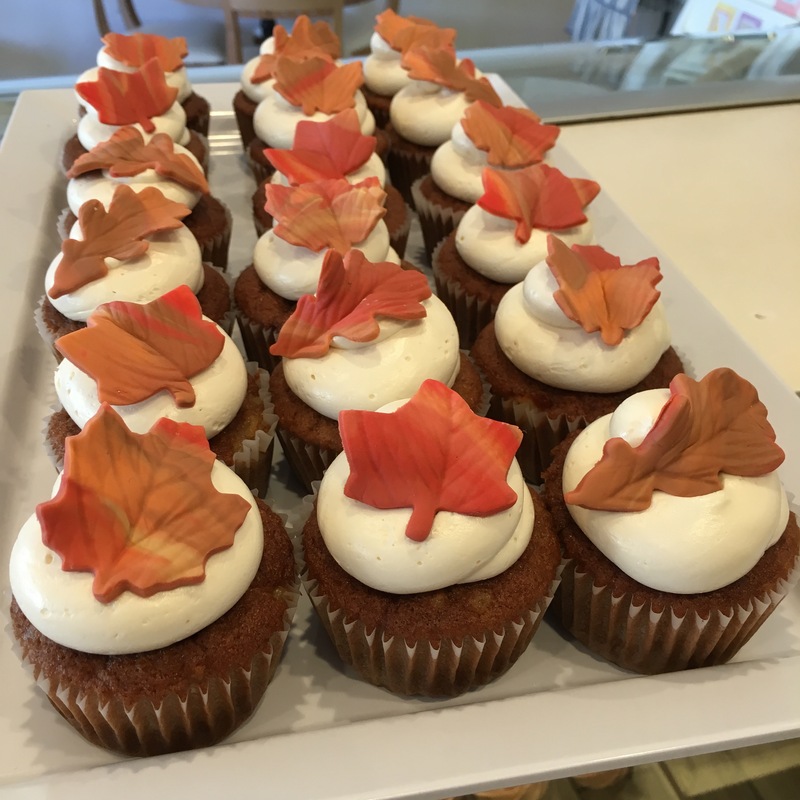 To get us started, here are some beautiful apple cinnamon cupcakes decorated with fall fondant leaf cutouts. 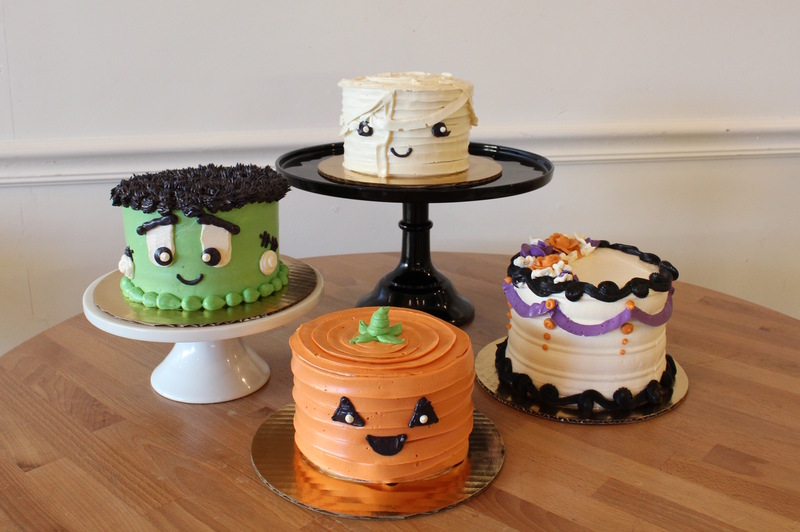 These make an excellent gift for a friend or a tasty treat for yourself! 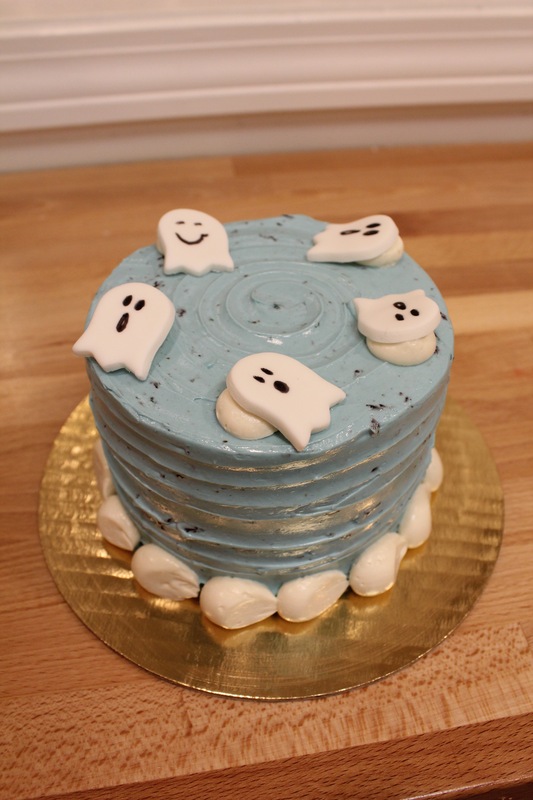 Perhaps you’re looking for something a little spookier this time of year. Check out our constantly changing grab-and-go gourmet designs in-store every day! 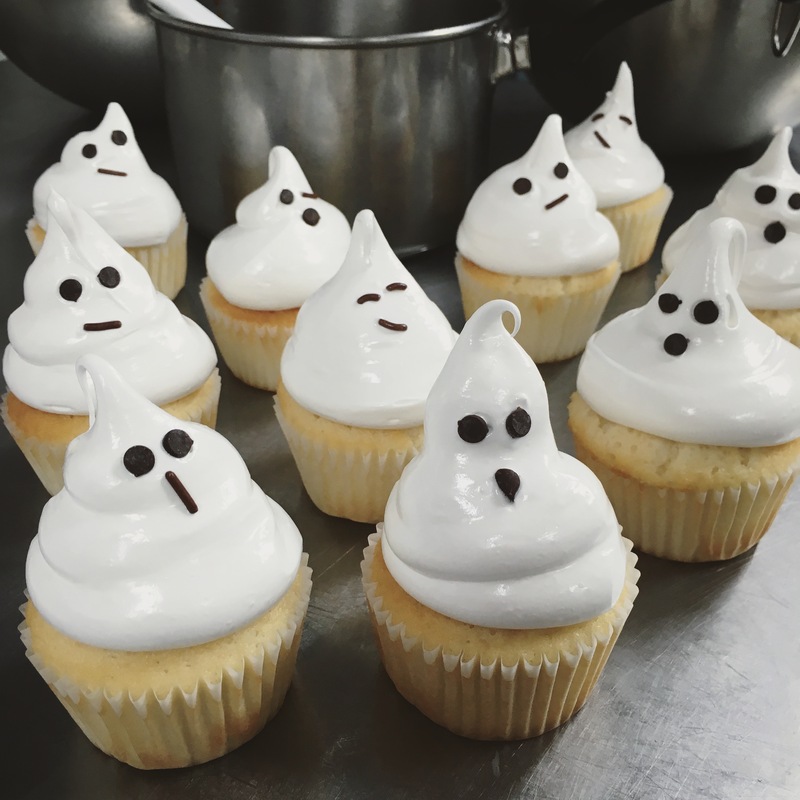 Our “Booberry” cakes are the life (or death?) of any party. 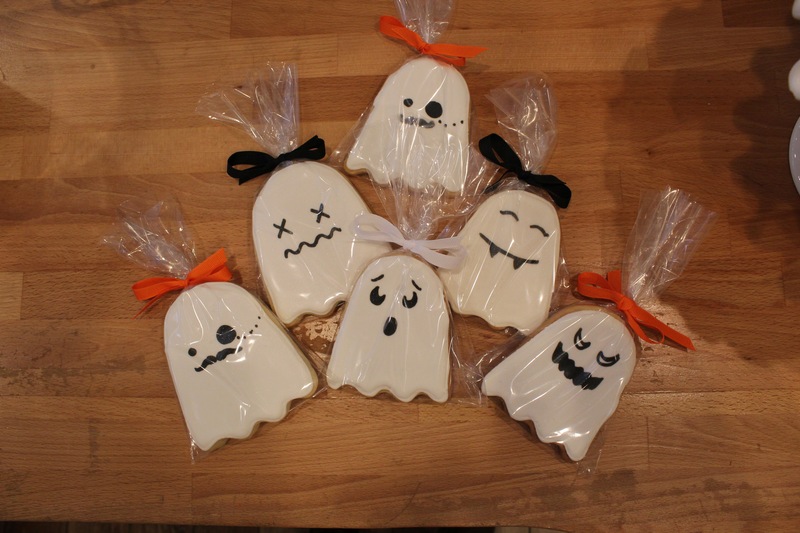 If it’s Halloween gifts you seek, then our adorable ghost cookies might just be the perfect present. Needless to say, we have the Ghostbusters on speed dial. 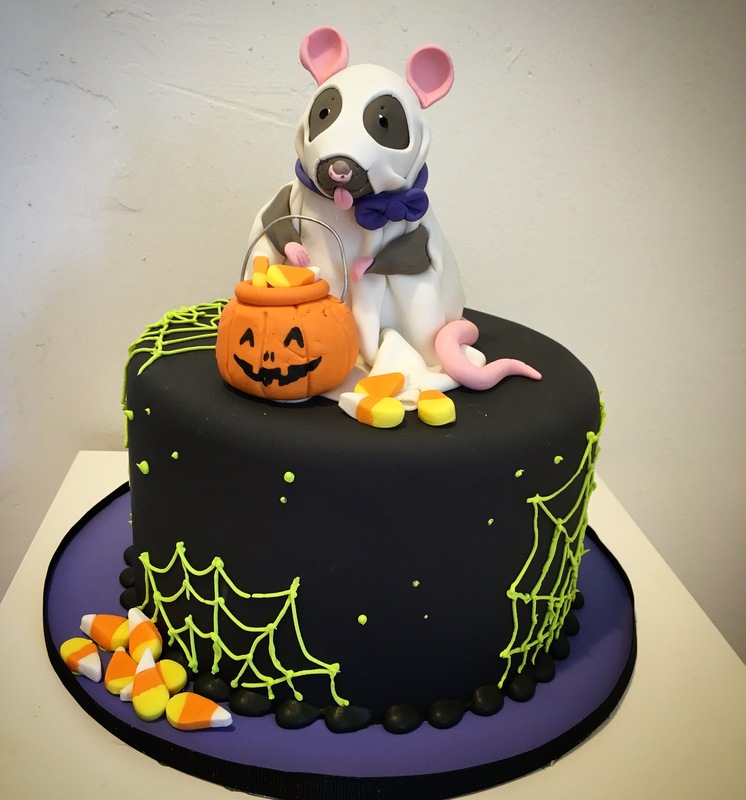 While you’re keeping an eye out for all the monsters this week, don’t forget to watch out for those sneaky rats and their candy stealing habits.